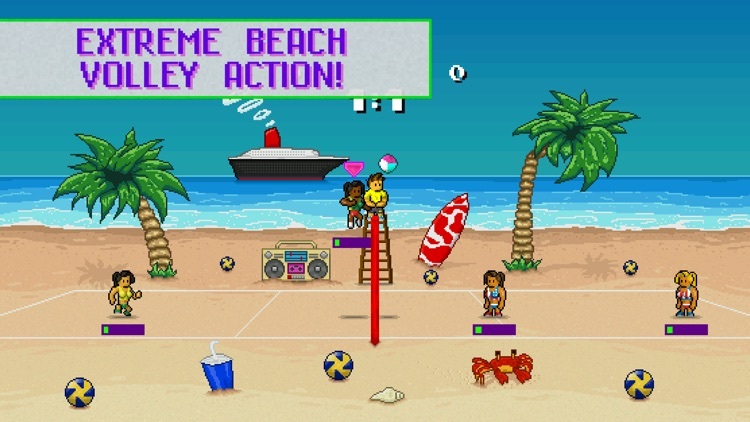 Arcade volleyball delivers crazy settings, fluid gameplay, and fast paced action as compared to a pure simulation. The goal is the same to keep the ball in the air, and hit it over the net. Doing so is all different with varying characters, simple control schemes, and different power-ups. 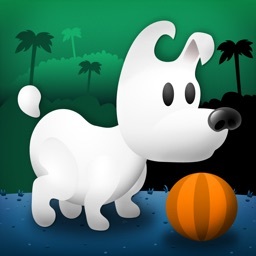 Help Mimpi play some ball with the most fantastic creatures. 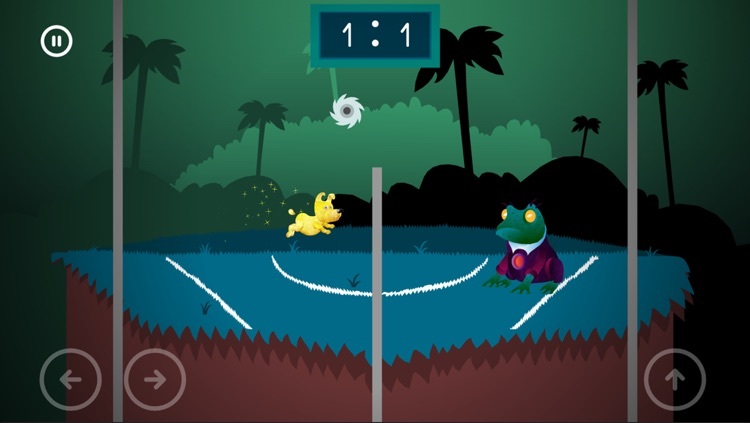 Enjoy distinctive, fantastic graphic of this minigame that is based on award winning Mimpi the game. Mimpi, the cutest puppy ever. No kidding - check the screenshots! 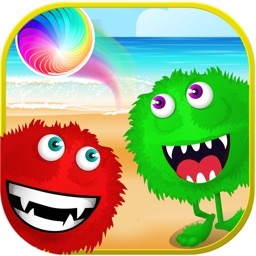 Get surprised by random combination of 7 fantastic levels, 8 creatures, 7 balls and 7 Mimpis to play with. 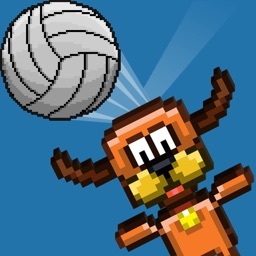 An arcade version of volleyball with a crazy set up, similar to Soccer Physics. It’s time to have some fun, it’s time to play. 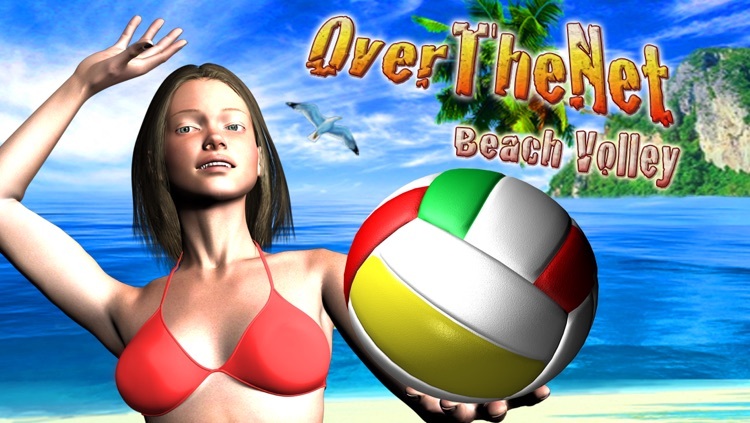 Try this volleyball championship compete against the professional volleyball players from around the world. 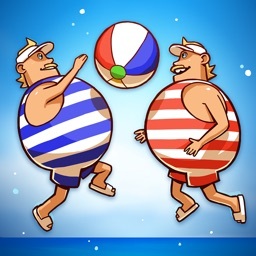 Tabletop beach volleyball for 1-2 players! Are you ready to hit aces and block? 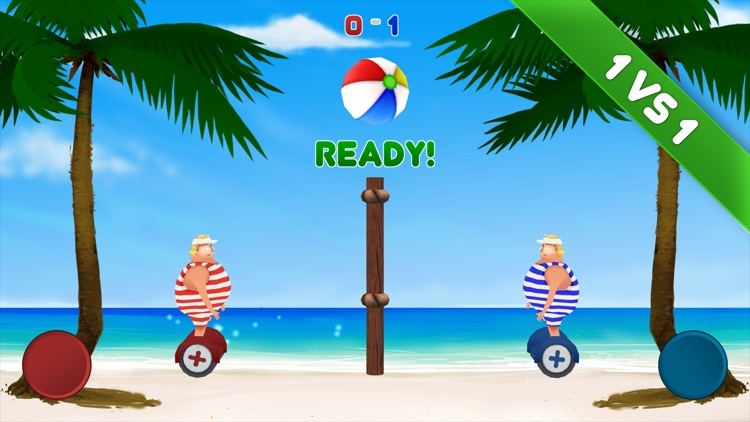 Extreme Beach Volley is an arcade volleyball game, fast and easy to play. 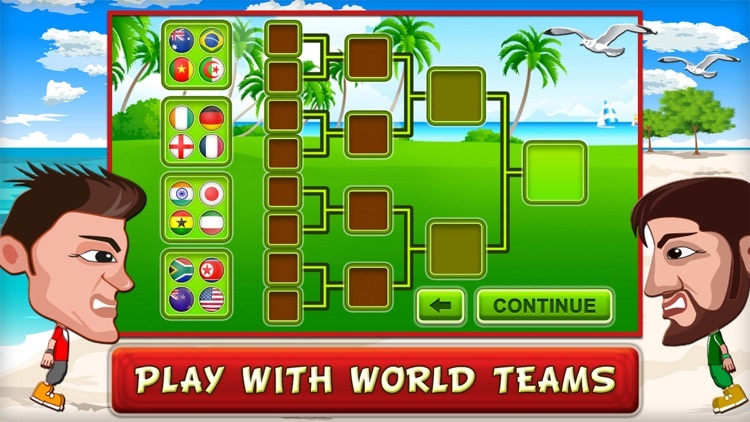 Increase your skills, win tournaments and collect awards! There is over 120 characters and 35 balls to pick from. You can also change court locations. 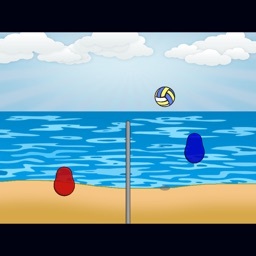 The best beach volley of the store! Best feature: spikes! 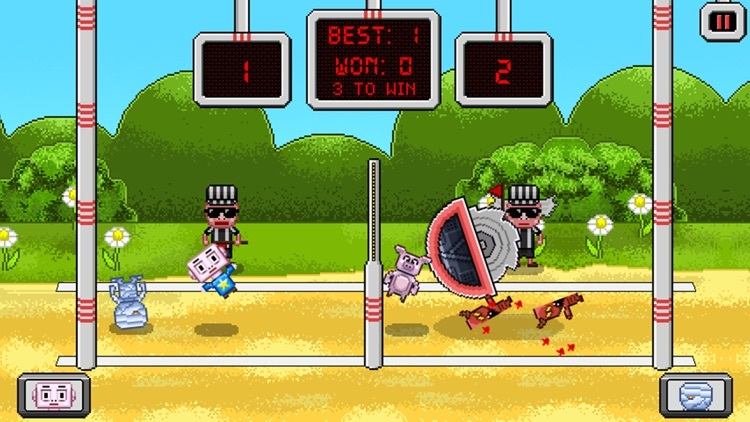 During the jump, spikes are performed by swiping your finger. Your movement determines the strength and direction of the ball. 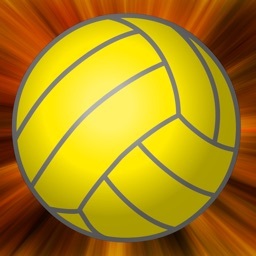 Do you love playing volleyball? Do you want to keep the ball in the air? 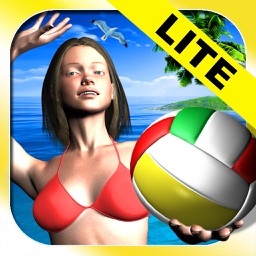 Try our volleyball casual game. 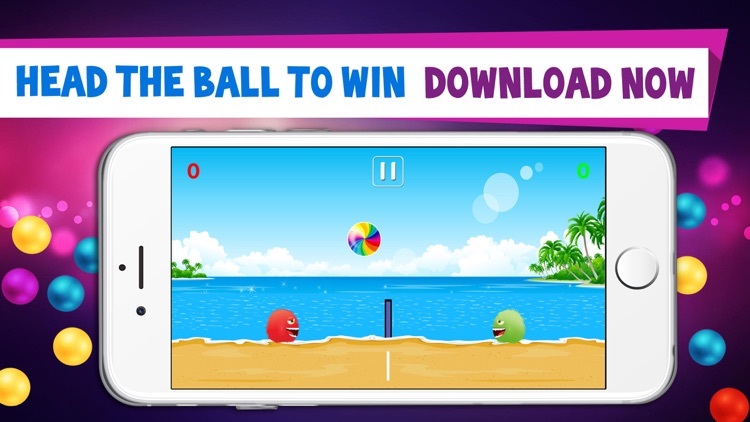 It is a “keep the ball in the air” game with retro graphics, beautiful and vibrant colors, enjoyable and interesting gameplay. 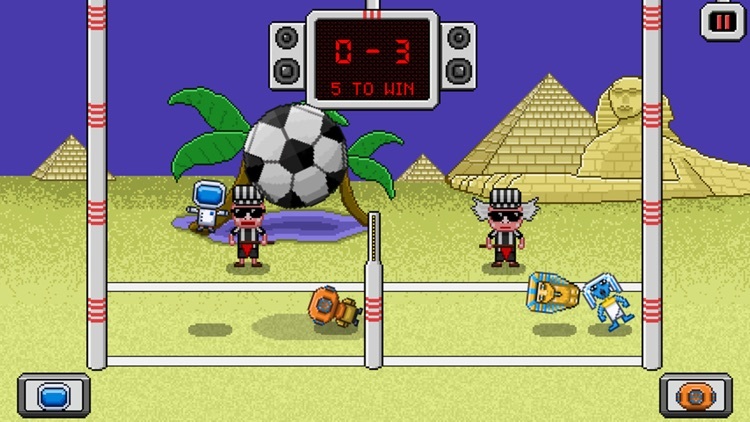 If you are a fan of sport games you will adore this one. It has one of the simplest controls in a casual sports game. Just tap and bounce the ball in the air and score. 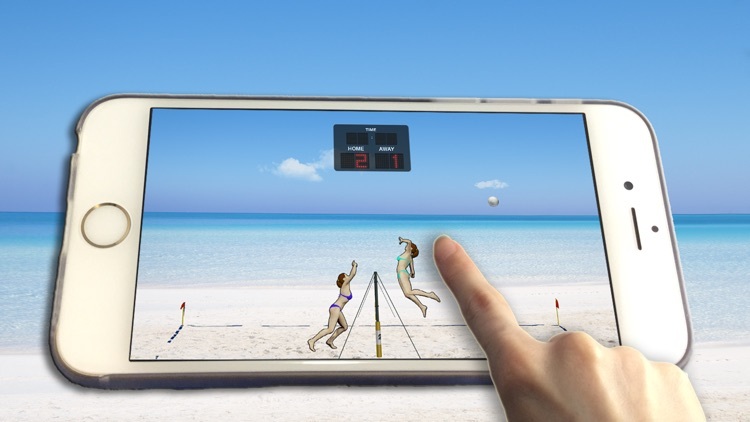 Yes, you can play it with one hand and that is why Volley is excellent time killer that offers casual fun. 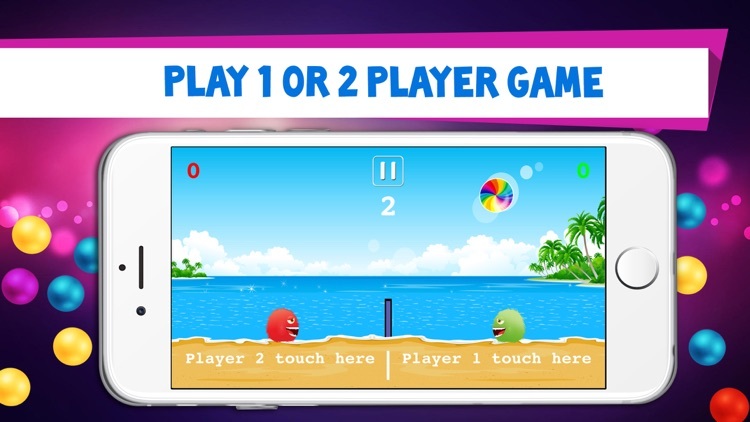 What is interesting is that Volley is a multiplayer game as well. 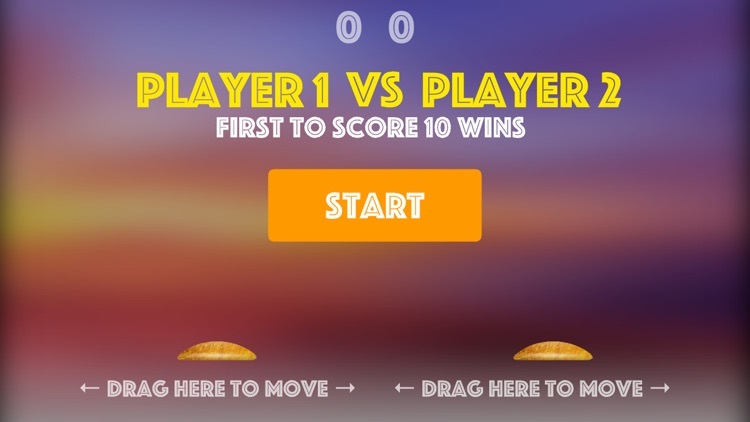 You can play it with your friends or play against a robot. 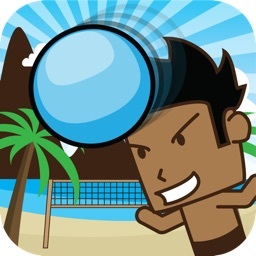 It is surely one of the best casual games with volleyball on the App Store, with one of the coolest and most interesting volleyball player characters. So, what are you waiting for? 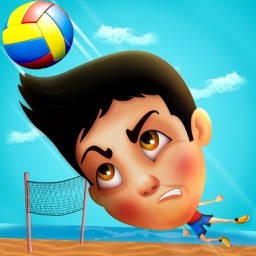 Install it now, keep the ball in the air and try to be a winner while you play "Volley - Volleyball Match Champions". Enjoy it with your friends as well, it can really offer you hours of fun! Summer! Beach! And Big Bro!! 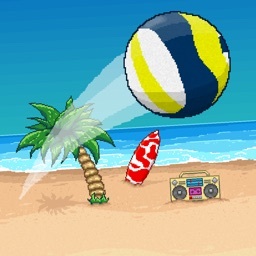 Beach Volleyball Match between you and big bro!! Compete with big bro with the game that nothing is more important than timing. 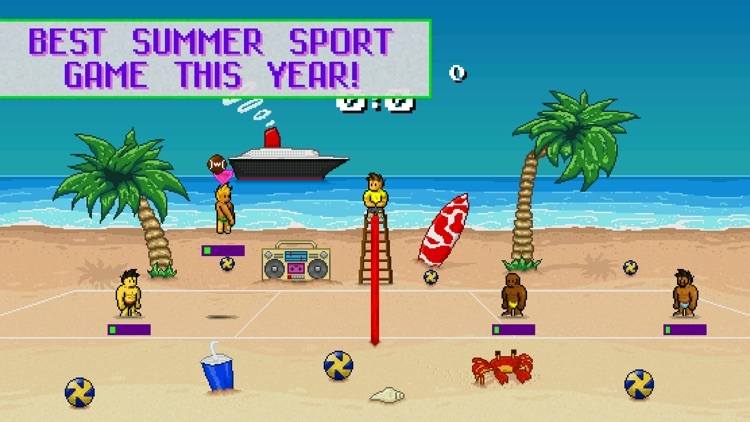 Everybody can play for free, whenever, wherever. Let's compete with rivals all over the world!! 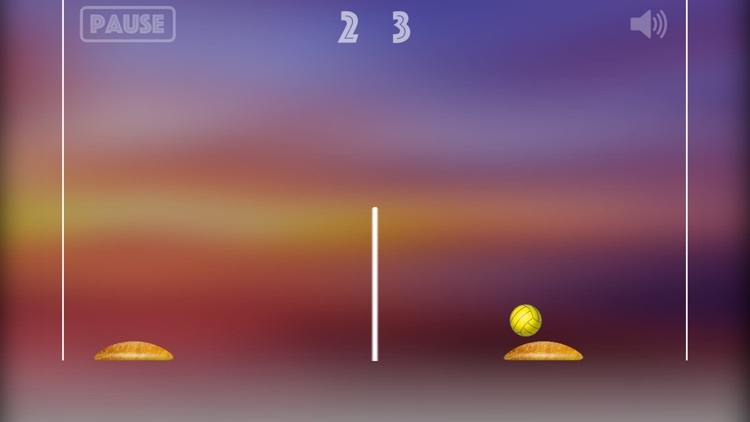 Tap on screen and toss the ball! Just keep a rally with big bro. But be careful. Black big bro use special skill like vanishing ball or fast shot! Game over if you fail. 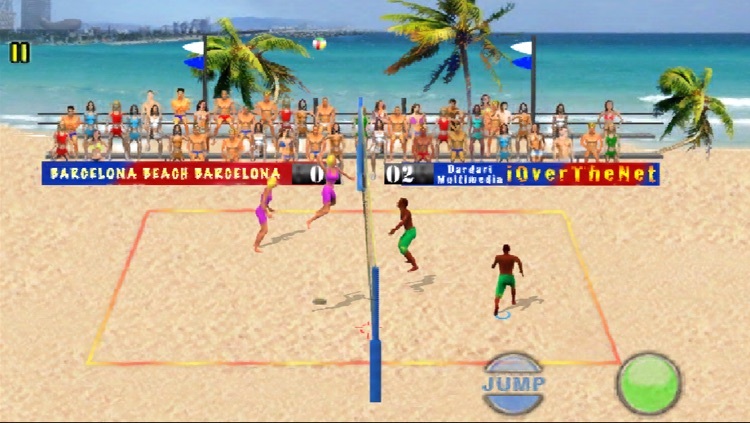 Beach Volleyball is a fast paced arcade volleyball game. Play against AI or friend.